Guess what? I found The Perfect Church. No, it’s not Fontana Christian Fellowship as much as I love serving there. It’s a church in Atlanta that I’ve never attended . How do I know its perfect? Because it says it right on the sign; that’s its name! There’s a picture on the Internet. Apparently by the scriptures on their site, they believe once you are a Christian, you don’t sin. Oops, not so perfect. You’ve probably heard the quip, “If you find the perfect church, don’t join it or you’ll ruin it.” So true! 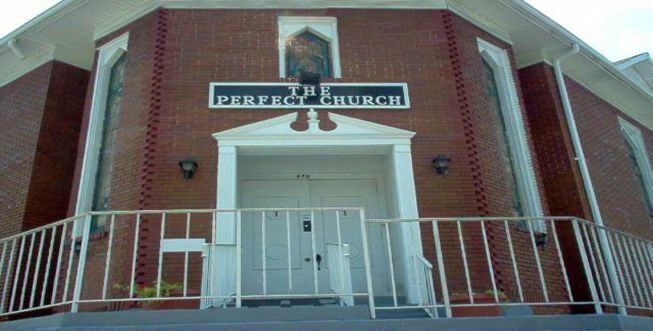 There really is no perfect church! I have been to lots of churches and fellowship groups over my years and I have not found one. And there have been some great ones! But we are all sinners and it shows up in church. In some of them I saw it with perspective years after being there, some times I heard of secret sin which came out after some time, with some it was in my face as huge chasms of divisions opened right there between people. Why does God allow sin in the church? Why does he allow all the chaos, messiness and hurt that can be there? There’s really a pretty simple answer, that’s hard to work out. The answer is glory in grace. In Ephesians 1:22-23 it says, “And God placed all things under his feet and appointed him to be head over everything for the church, which is his body, the fullness of him who fills everything in every way.” Notice it’s in the present and so now the church is his fullness. God is here in the church in his fullness. There’s the glory! 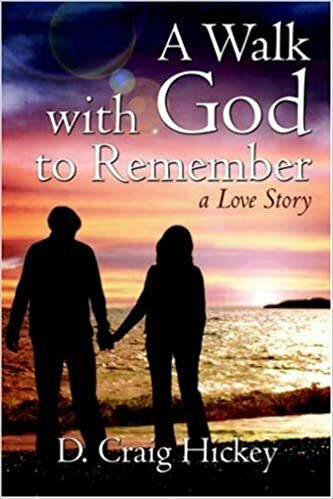 In 2 Corinthians it says, “But he said to me, “My grace is sufficient for you, for my power is made perfect in weakness.” Paul is speaking of himself and realizing that it’s his weakness wherein Christ works. He doesn’t deserve it; it’s by grace. So there’s the grace. And where God expresses his grace there is his glory! He loves us and works in each of us despite our sinful tendencies and the same for the church body, his body. So does that mean we can let sin go and never speak to it? No, but we do so humbly because of our own sin that we don’t always see. Does that excuse the huge injustices, which churches have committed? No, but it’s by grace that those who have been sinned against can forgive even that sin and find healing. And as well the church can grow and change and leave those injustices behind. Some churches are so blind they never see the sin or the need for God’s grace to change. Even though they are hardened, if it’s a true church, his grace is there in some form. There’s the grace and therefore there’s the glory. Next Article The Church’s Golden Calf?